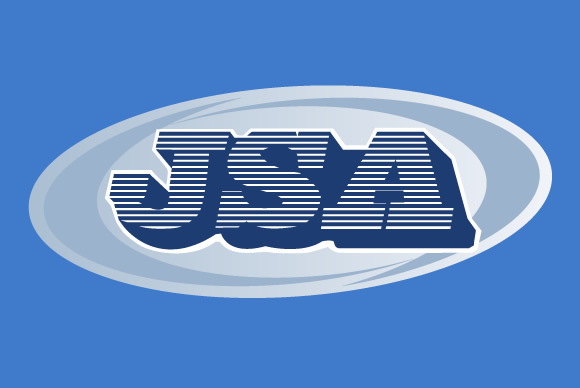 We want you to be fully informed of what JSA has to offer. Contact our Marketing Reps to schedule a visit in your office, receive flyers on our products, or even a tour of our website. Kimberly Bull is the North Carolina marketing representative for Jackson Sumner & Associates who has experience in both the agency AND company side of the industry. She lives on a farm with ducks, chickens, cows, and goats. 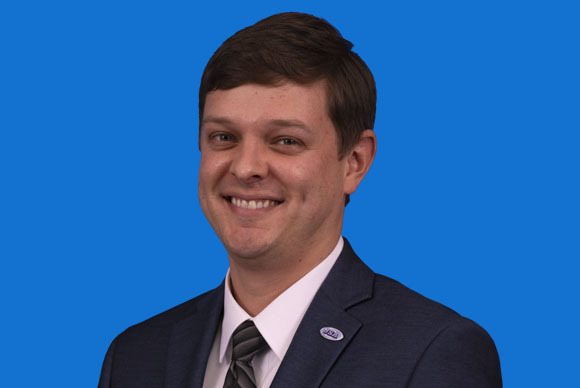 Roger Goff is the South Carolina marketing representative for Jackson Sumner & Associates who is from the midwest but is 100% South Carolinian now. He went to college on javelin scholarship that he taught himself to throw by watching YouTube videos. 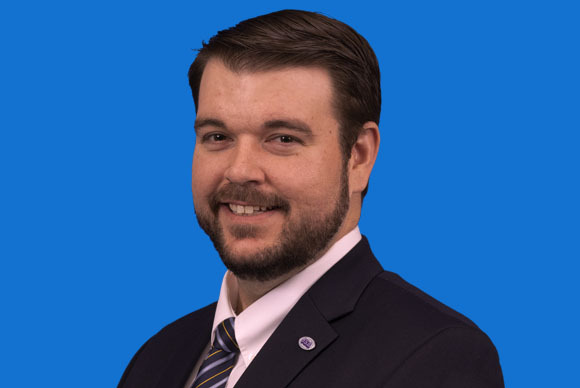 Adam Winfree is the Virginia marketing representative for Jackson Sumner & Associates. He grew up in the industry (yes, Dennis is his dad), was an agent for many years, and he wants you to ask him about that time he hit a hole-in-one. 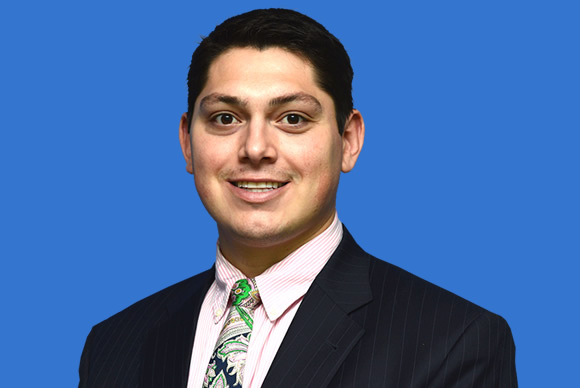 Scott graduated from Appalachian State University in May 2012 with a BSBA in Risk Management and Insurance. He has also served as Assistant P&C Underwriter and a Marketing Rep at JSA, so he’s well rounded to help! He also plays drums. Mandy Marxen has a degree in Journalism and a minor in Studio Art from UNC-Chapel Hill. She has 25 years of experience working with companies in branding, graphic design, web design, and social media marketing. She used to be a punk rock girl, but now she draws comics for no one in particular. In addition to the information provided on our website, we are happy to have one of our marketing reps come and visit your office, chat over the phone, or send you additional marketing materials. Use this form and let us know what we can do for you – ie: visit your office, send marketing materials, walk a new employee through our website or online quoters, etc. We’re here to help!